The Corea Image Communication Institute will be honoring the Korean language, YouTubers Josh & Ollie and ballet dancer Park Sae-eun with CICI Korea Image Awards. 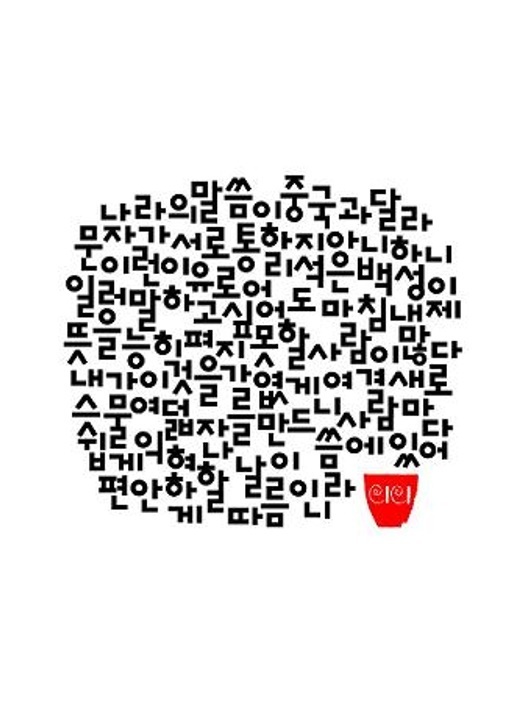 Since 2005, CICI, a nonprofit organization dedicated to promoting Korea’s image abroad, annually honors cultural figures, organizations or objects that have contributed to spreading a positive image of Korea. The Korea Image Stepping Stone Award will be awarded to the Korean language for promoting Korea through K-pop, K-drama and K-design, CICI said in a statement Monday. According to the institution, the Korean language has become a language that people around the world want to learn, becoming a stepping stone in promoting Korea around the globe. 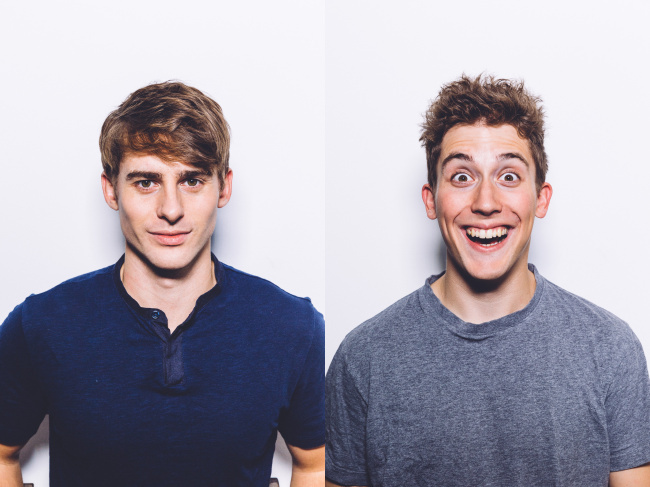 The Korea Image Stepping Stone Bridge Award will go to YouTuber Josh Carrott and Ollie Kendal, better known as Korean Englishman. Through their channel with more than 3 million subscribers, the creator pair share interesting videos with the world, introducing Korea’s culinary culture and more. 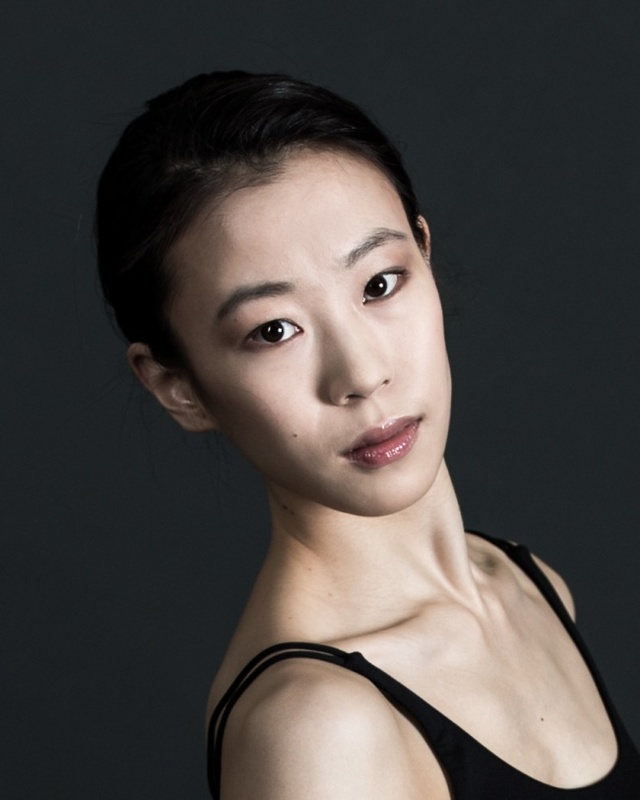 The Korea Image Flower Stone Award will go to ballet dancer Park Sae-eun, who won the award for best female dancer at the Benois de la Danse, known as the Oscars of the dance awards, in June. The ballerina is to be recognized by CICI for showing the standard of ballet in Korea to the world as a premiere danseur at the Paris Opera Ballet of France. The official award ceremony will be held at the InterContinental Seoul Coex in southern Seoul on Jan. 10. Some 600 top business figures, foreign envoys and opinion leaders are expected to attend the gala event sponsored by the Ministry of Culture, Sports and Tourism, the Ministry of Foreign Affairs and the Korean Culture and Information Service. Past award winners of CICI Korea Image Awards include CJ Group, golfer Pak Se-ri, Amorepacific, the Galaxy smartphone brand and former United Nations Secretary-General Ban Ki-moon.